"I respect the decision of my disqualification," Garcia said in a statement. "I damaged a couple of greens, for which I apologize for, and I have informed my fellow players it will never happen again." 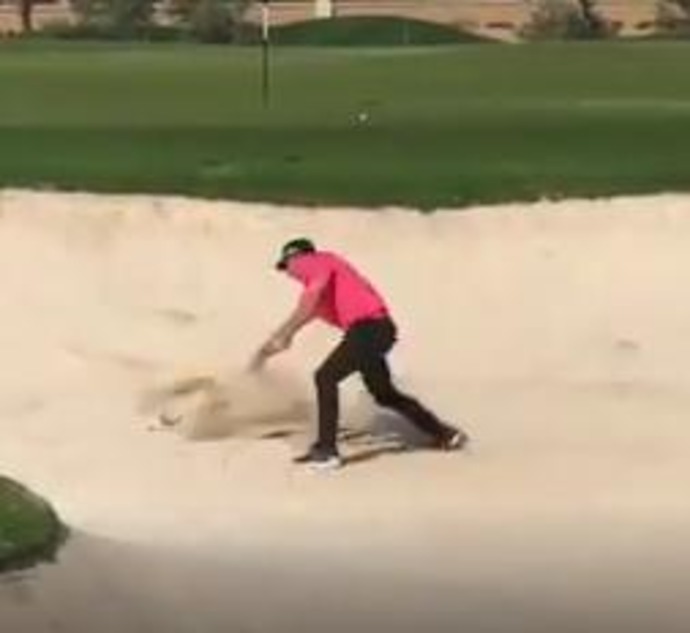 In the aftermath of the latest Garciagate-remember, this is a golfer who once spit into the hole after retrieving his ball-the Scotsman reported the Spaniard will not face any further suspension from the European Tour.